we offer the Microsoft database management system, SQL Server 2008 R2 & SQL Server 2012 , so you can manage any data, any place, any time. 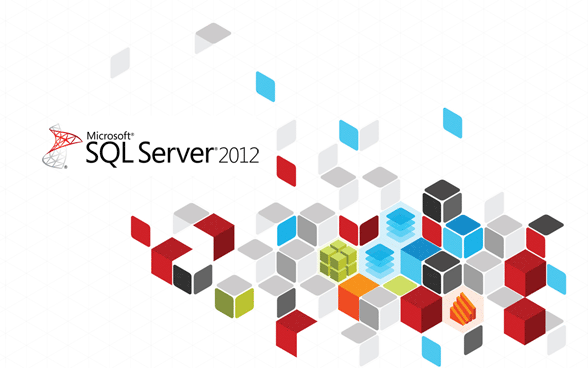 Microsoft SQL Server 2012 is here! Windows Server 2012 VPS offers the latest Microsoft database management system, known as SQL Server 2012®! SQL Server 2012 delivers mission critical confidence in uptime and performance for structured, semi-structured, and unstructured data! In this latest release, Microsoft breaks new ground with managed self-service data exploration and vastly improved data visualizations are not only interactive, but visually spectacular.